1. The Vedas are from India. Roughly 7000 years ago, Indian scholars contemplated the nature of the universe and documented their observations. Many of these observations are found in theoretical physics and used in mindful practices today. 2. India has the 3rd largest military in the world with about 1.4 million brave men and woman that make up the Air, Land and Navy forces. 3. With 1.2 billion active voters, India has one of the largest democracies in the world. People in even the most remote locations have ballet boxes within walking distance. This type of involvement is a telling sign of the continued progress that India will achieve in the future. 4. Indians and foreigners alike consider India a spiritual destination. When seekers travel to the mysterious sub-continent they have some rudimentary knowledge of what awaits, but when they get to India - she forces them to grow in ways that one could never imagine. 5. India produces the most movies out of any country. At about 1000 movies a year, it's no surprise that Bollywood is loved not just in India, but the entire world. Other than India, the countries that watch the most Indian movies are Egypt, Nigeria, China, Pakistan and Afghanistan. 6. Indian housewives collectively own 11% of the worlds gold. That is more than the United States, China, United Nations and Germany combined. 7. 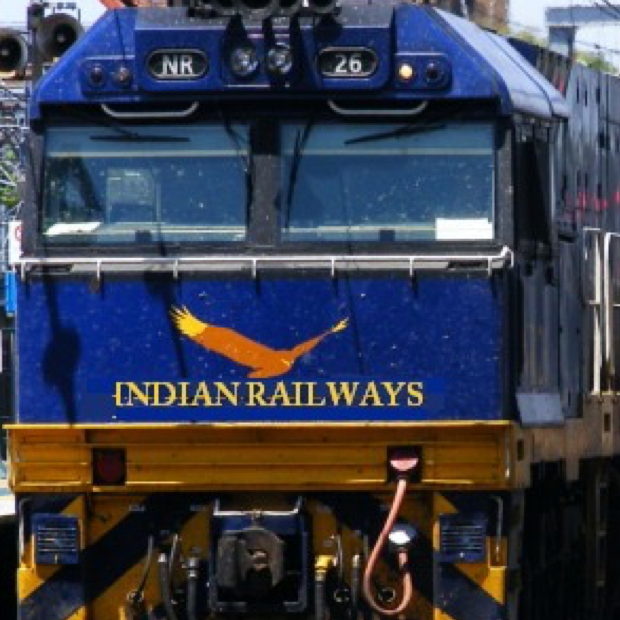 The Indian Railways Company is the largest employer of Indians. More than a million people rely on jobs provided by the railway to feed their families and loved ones. It's also the best way to see all of India!